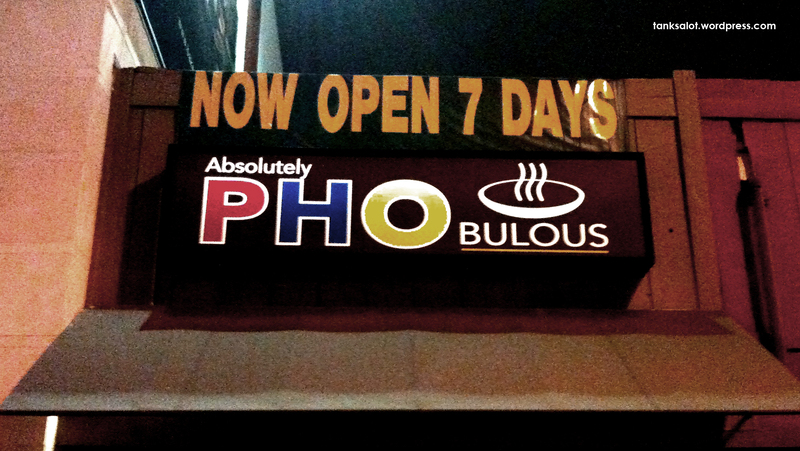 For too long Thai Restaurants have had a monopoly on Pun Shop Names. It’s about time someone else had a go, so we welcome this charming word-play, spotted by Janet O’Brien in Adelaide SA. 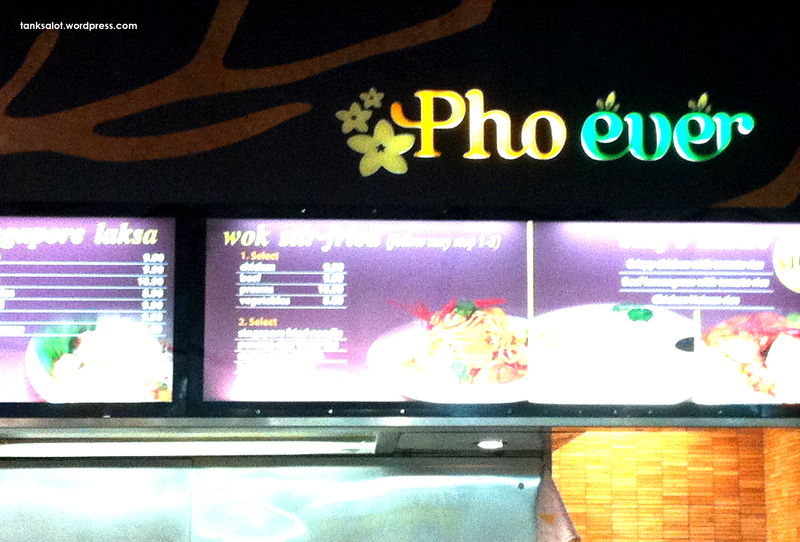 Not so much ‘what da pho?’ as ‘who da pho?’. I’m so far behind in uploading PSNs sent in by pun-ters, I can’t seem to work out who sent this one, or where it’s from. Can you let me know? UPDATE: It was spotted by Georgia O’Brien in South Melbourne VIC. 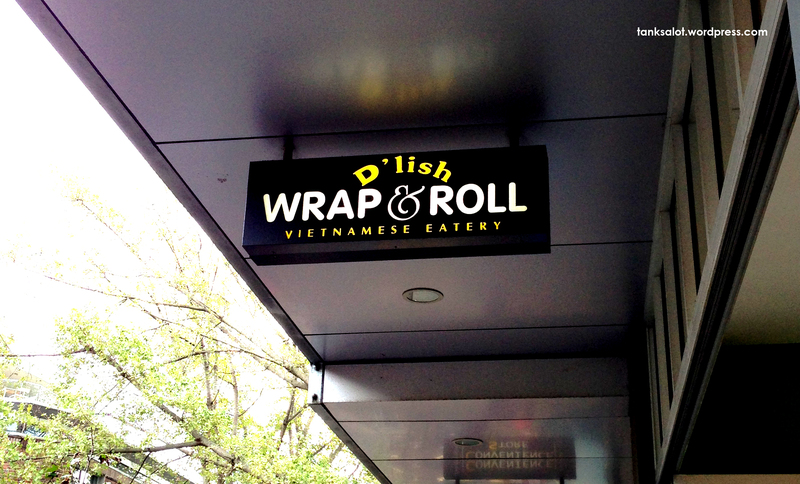 We’ve had a number of ‘Wok & Rolls’ over the years, but in our new health conscious society, it seems wrap has taken over. Spotted by Renée Keogh on Devonshire Street, Surry Hills NSW. Yo, G… this is Pho Real. 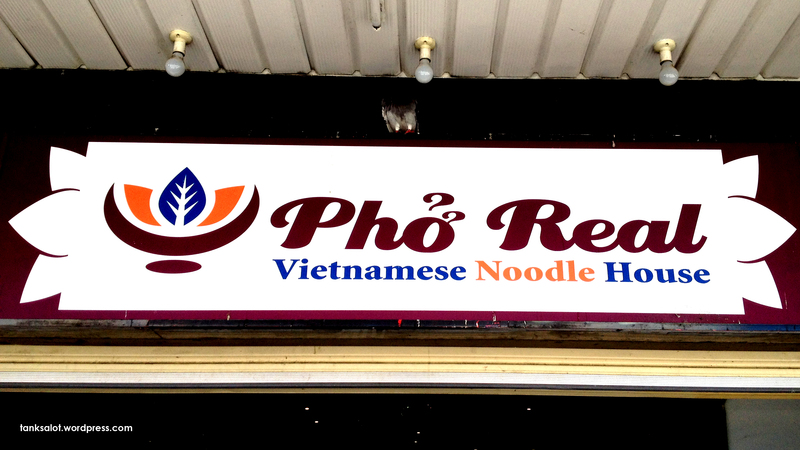 Another ripper to add to our growing list of ‘Pho’ related Pun Shop Names. Spotted in Campbelltown NSW by Georgia O’Brien. Pho sure. Pho real? Pho shizzle. 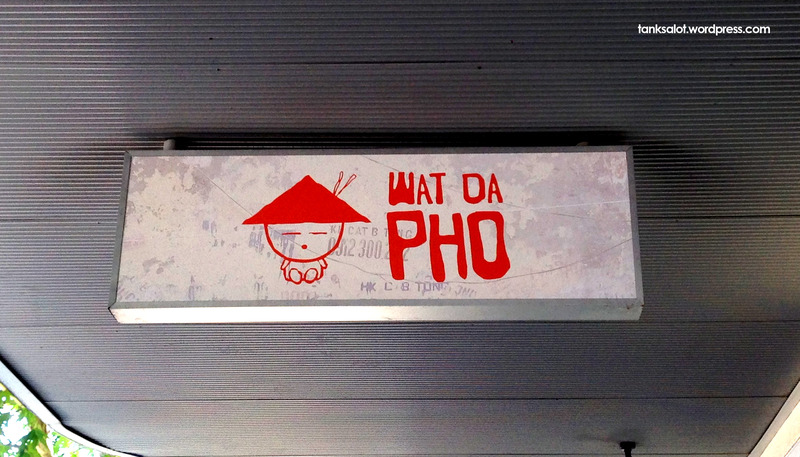 This pho-nomenal Pun Shop Name for a Pho Restaurant was spotted by Allie Townsend in Westfield, George Street, Sydney NSW. It really is. But you wouldn’t expect anything less from your Pun Shop Names in West Hollywood, California. Spotted by pho-nomenal PSN hunter Marc Burns. 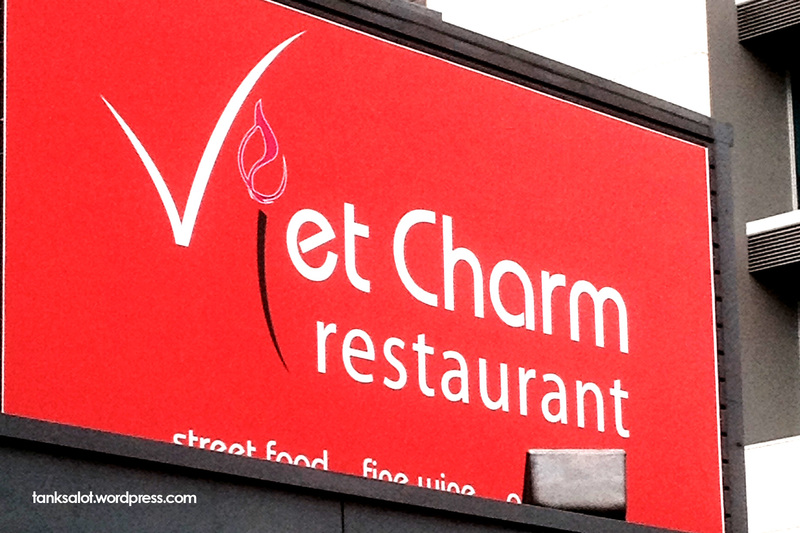 Sounding suspiciously like a Vietnamese dish, this PSN doubles as a neat call-to-action. Simon Bloomfield tra-d it out in Marrickville NSW. Is it worth a tra, Simon?